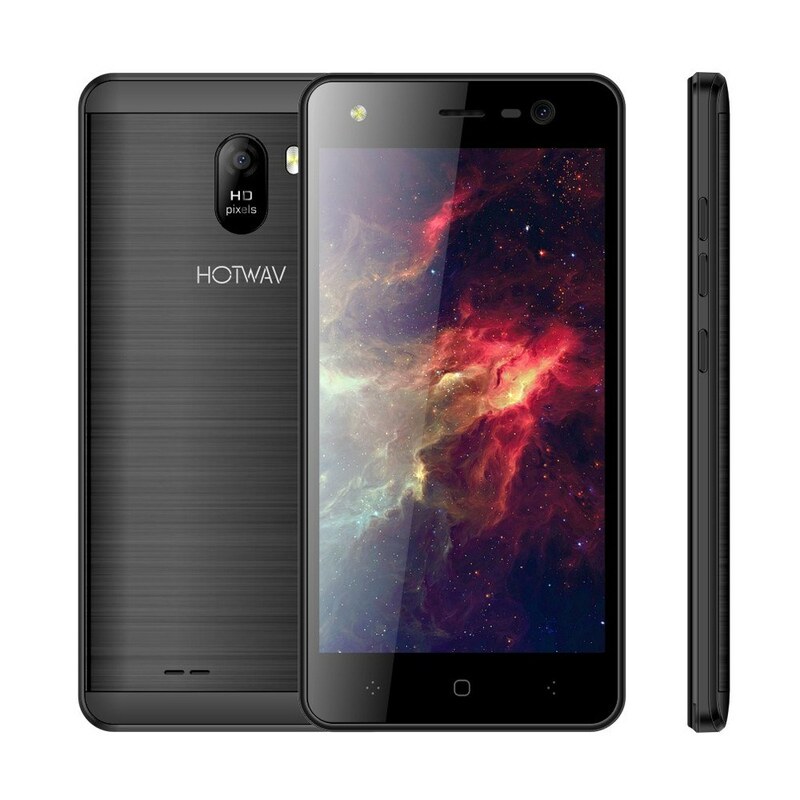 HOTWAV Magic 13 features a ultra thin body, 5.0-inch HD IPS Screen and slight-cured body deliver smooth touch. 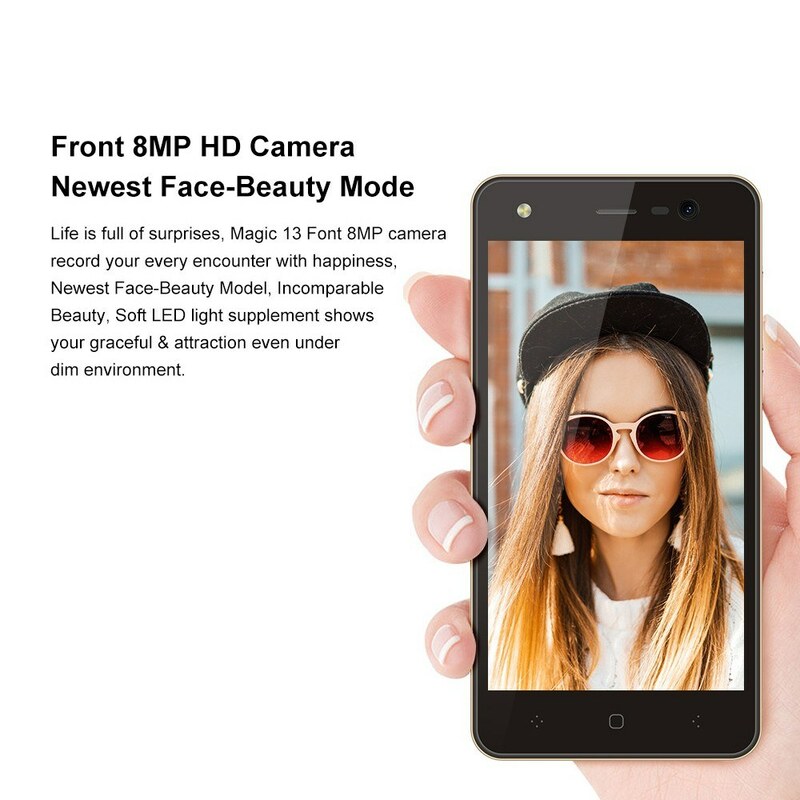 The rear camera 13MP makes you a professional photographer, let you record your life clearly. 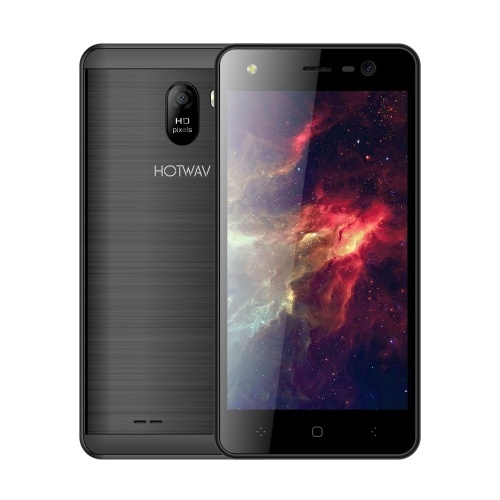 With MT6737 quad-core processor, Android 7.0 system and 2GB of RAM, your HOTWAV Magic 13 can operate extremely smooth. 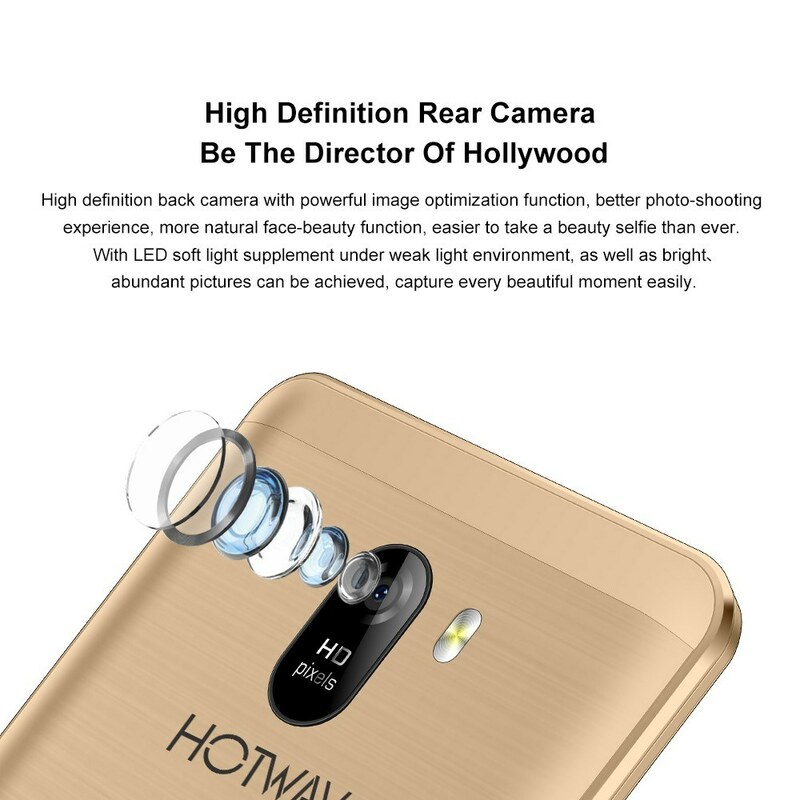 HD IPS 2.5D Screen , combined with a slight-cured body, HOTWAV Magic 13 will deliver you comfortable and smooth hand hold feeling. 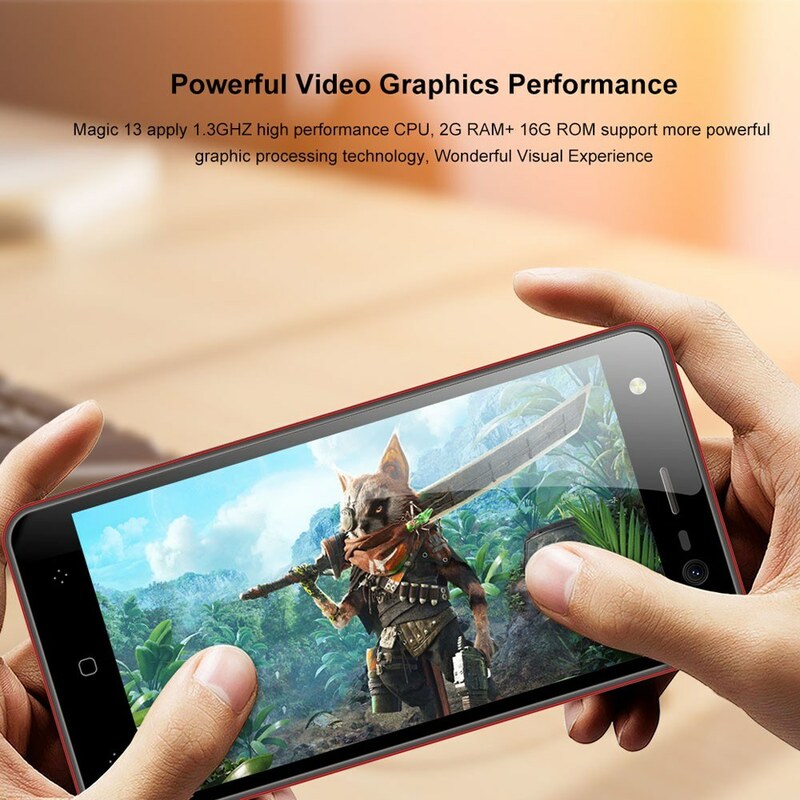 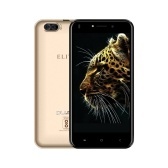 5.0-inch HD IPS display with advanced technology can not only feature fast response, but also present clear and vivid picture. 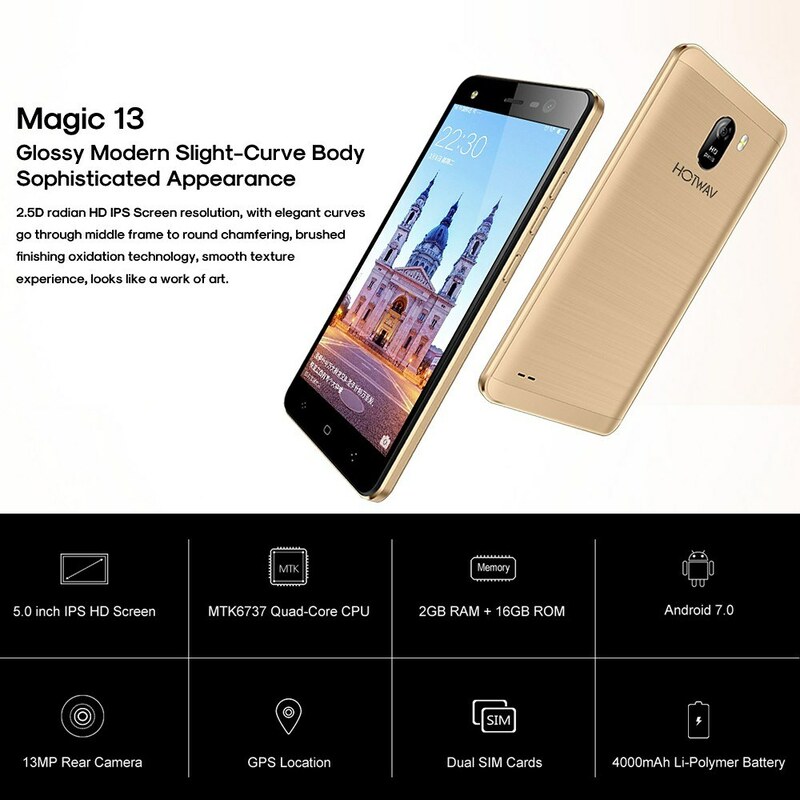 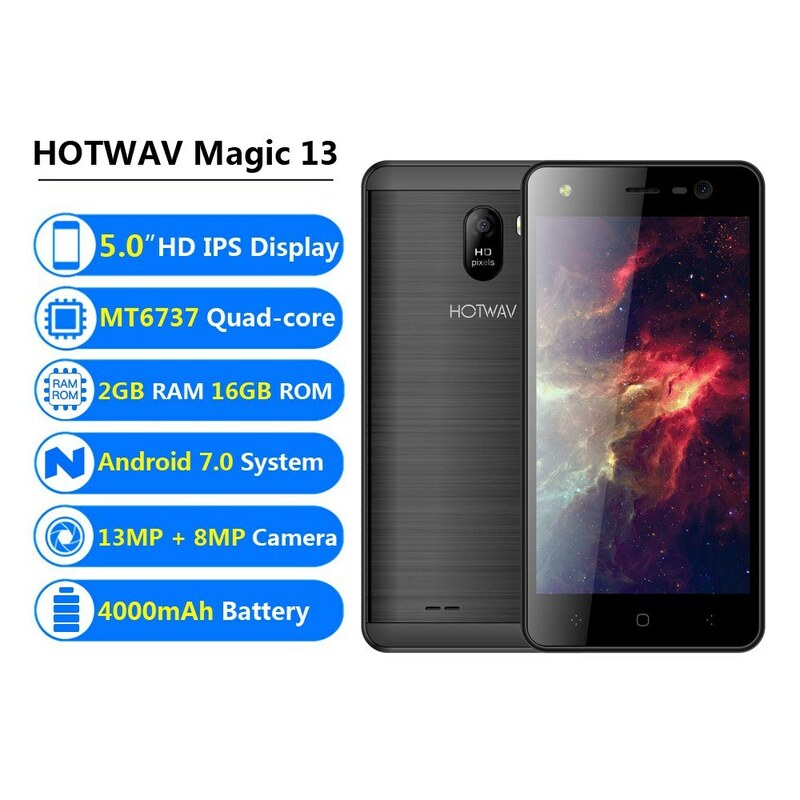 Equipped with 13MP rear cameras, HOTWAV Magic 13 offers sharp pictures with more natural looking; 8MP front camera with beautification will present your best side all the time. 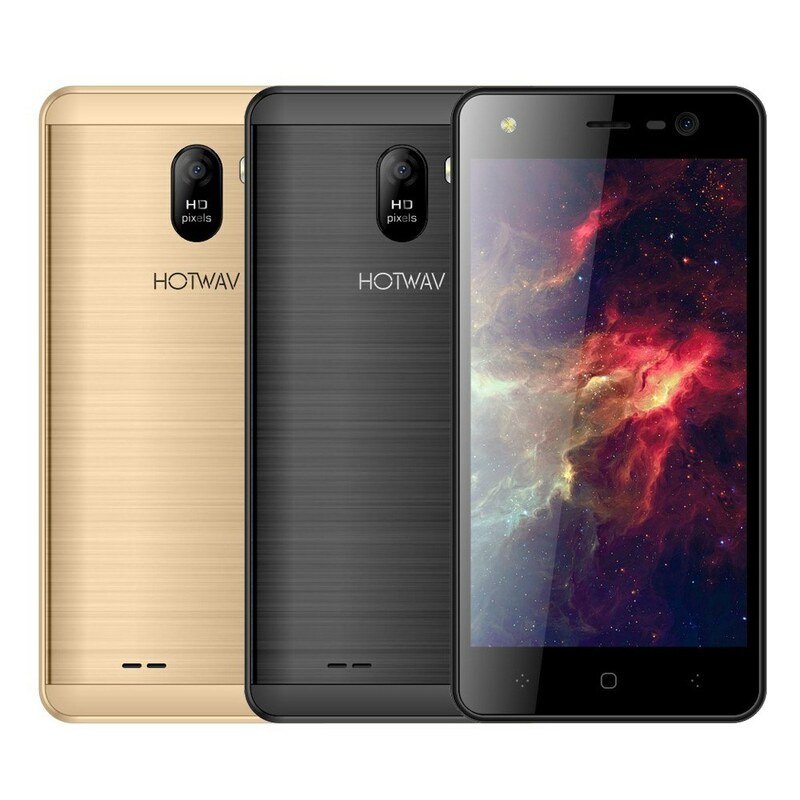 With MT6737 quad-core processor, Android 7.0 system, 2GB+16GB and TF card support up to 64GB, your HOTWAV Magic 13 can operate extremely smooth. 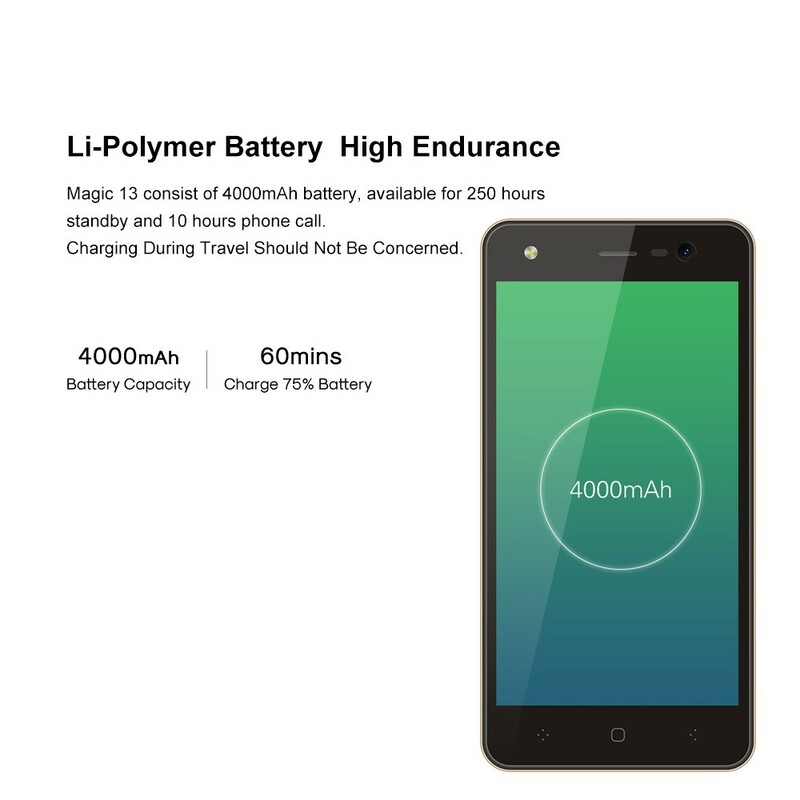 4000mAh battery in a lower consumption, provides you longer service time. 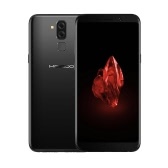 Q How do you access sim card socket? 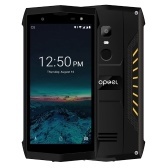 A There is a small hole on the left side of the mobile phone, and the small hole is poked with the card pin, and the card slot will pop up. 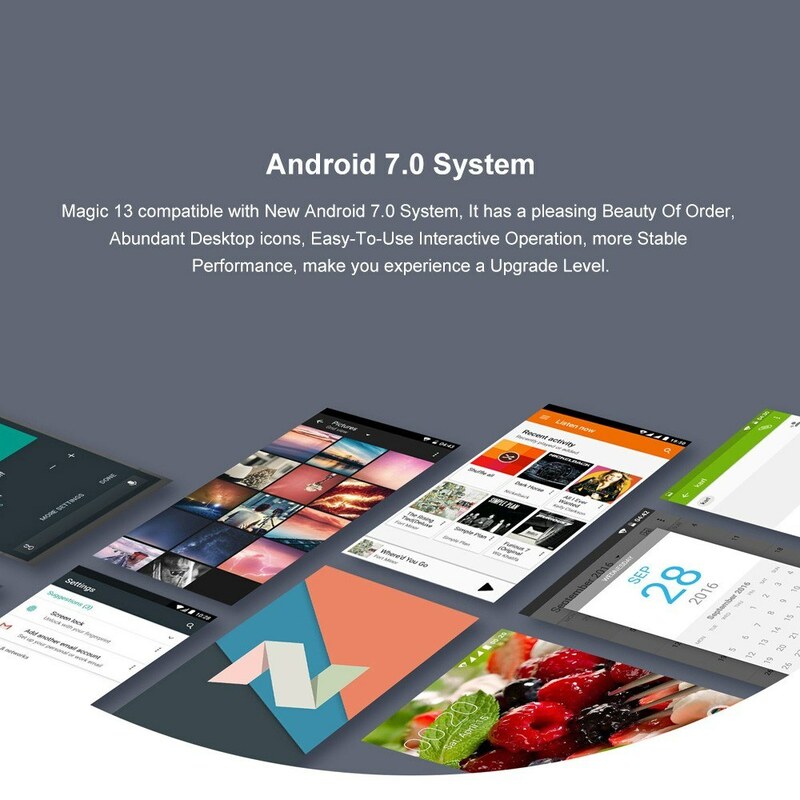 You can install the SIM, thank you. 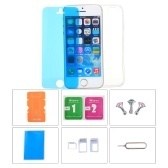 Fast shipment, package includes phone, manual, charger, earphones, protective case with screen cover, even two small wipes for cleaning the screen. 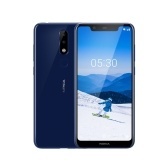 The phone itself is great, but almost all of them are great while new. 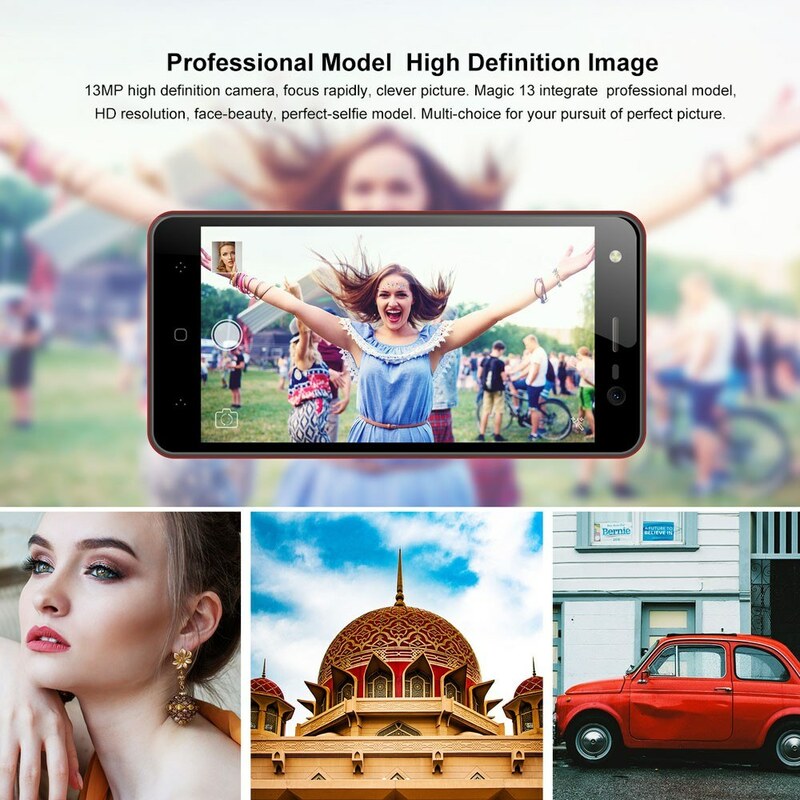 Bright screen, decent photos, runs fast and smoothly - for this price range it's really great phone.